Students gain confidence to use the language through lots of natural examples and practice to help them acquire natural language. 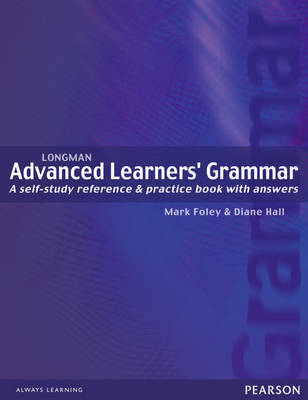 Longman Advanced Learner's Grammaris a valuable resource for all upper-level students, especially those preparing for exams like Cambridge ESOL CAE and CPE. Diagnostic testing shows students exactly where they need to focus, while the CAE/CPE task types familiarise students with the format of the exams.